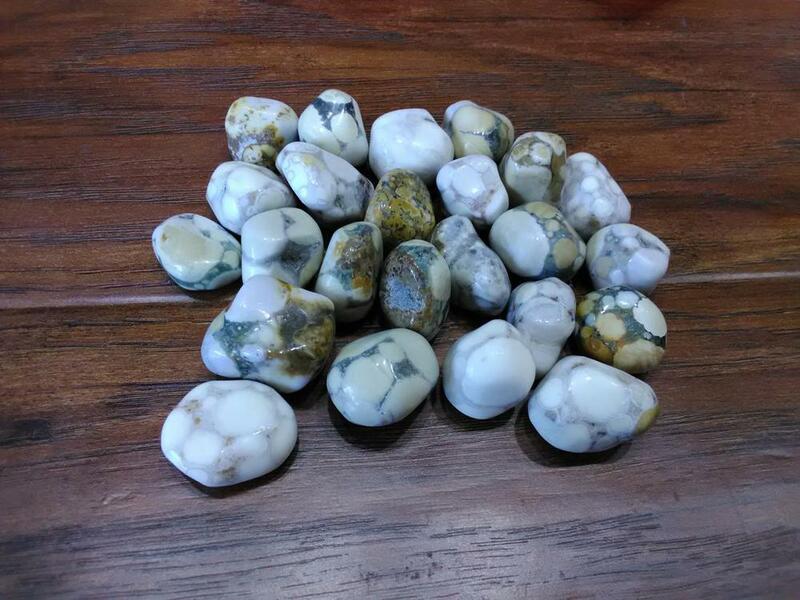 King Cobra Jasper is a diverse tool that is known as being the Counselor's Stone or Therapist's Stone. The gemstone has a natural field of energy that promotes a calm mind and spirit along with honest introspection and self-discovery. The power of the stone helps to calm tempers, promote focus & clarity of mind, motivation for staying on track with goals in life, and using your head & logic above emotional reactions. King Cobra Jasper is a natural stone for protection as it sharpens the senses, encourages your predatory abilities to be more driven, and promotes awareness and observation of everything around you. It is a unique gemstone with a lot of primal energy.